There is no additional fee for participating in Punchella! 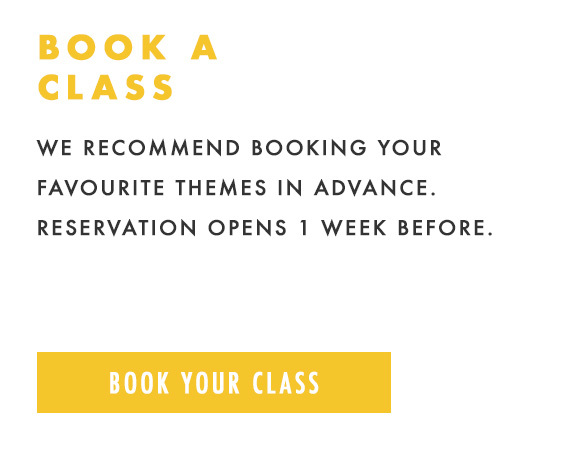 You can use your regular classes, or membership, towards the ‘festival’. Don’t have any classes? No problem! Purchase any of our existing price options or the limited edition 5 Class Punchella Pass (below).